How long is the warranty on my item? 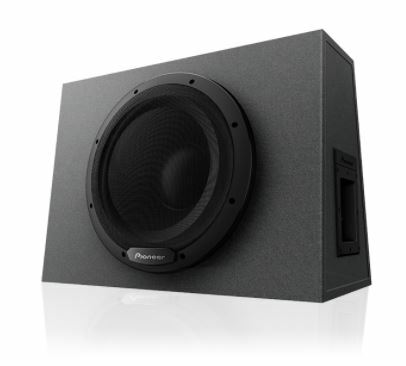 When you buy a Pioneer product, you’re not only purchasing the very you are buying peace of mind. 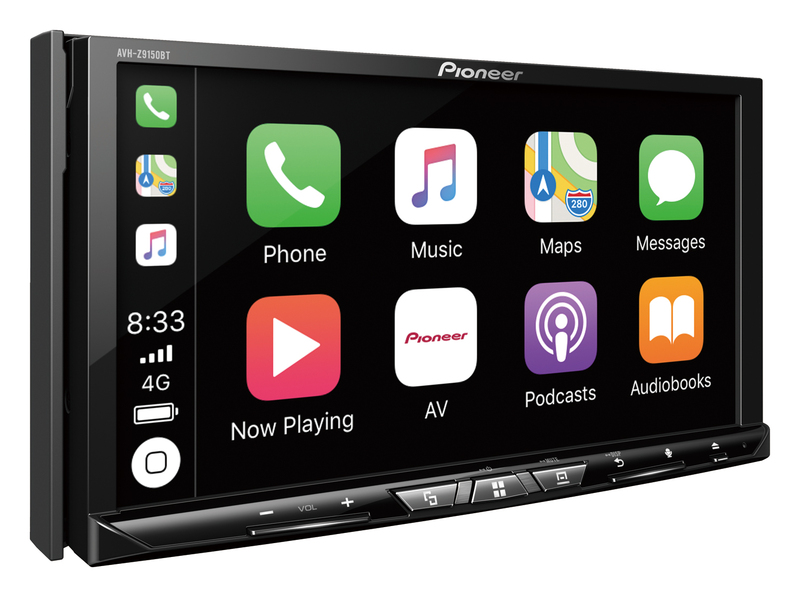 All products listed come with a 12 month manufacturer’s warranty; except brand new Pioneer AVIC products, which come with a 3 Year Warranty. Any warranty repair work should be performed by a Pioneer Authorised Service Centre warranty. We do not offer an extended manufacturer warranty. If a product has been delivered to you and you have opened the original product packaging then you have agreed to be bound by these terms and conditions. Returns for refunds will only be accepted within 14 days of receipt of goods. Returned goods must be in their original condition. Shipping and handling costs are not refundable. A restocking fee may apply. Where the product is not returned within 14 days, Pioneer reserves the right not to accept return of the product, except where the product is under manufacturer’s warranty and you can provide evidence that the product is faulty. 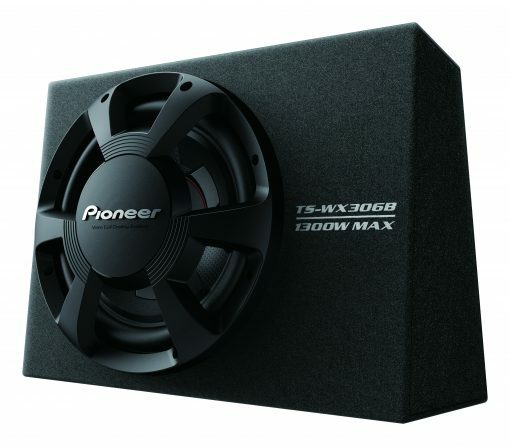 Are all products sold on the Pioneer Australia website brand new? 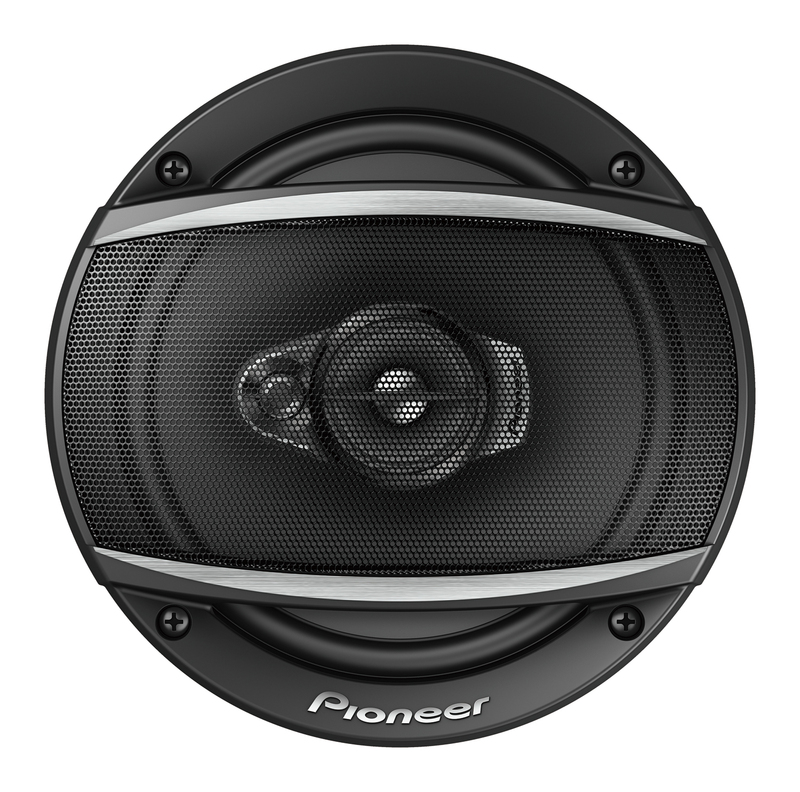 All products sold on the Pioneer Australia website are brand new. All products include a manufacturer’s warranty. Can I register my Pioneer product? 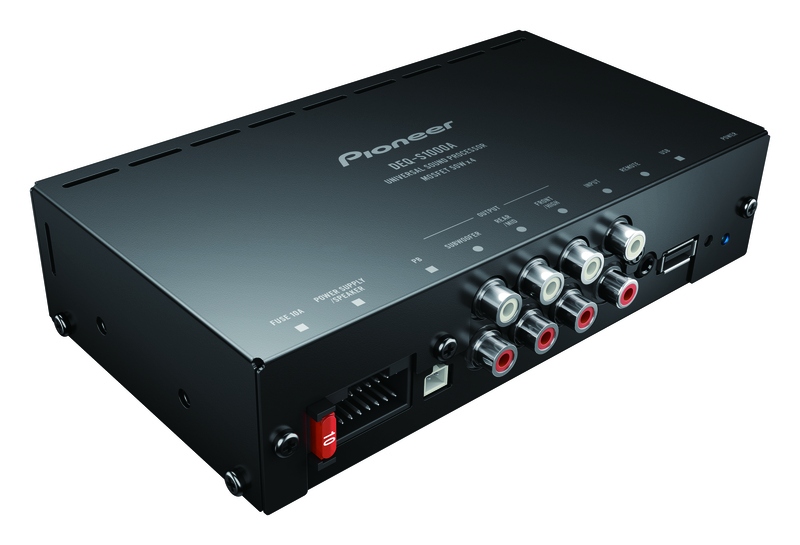 You can register your Pioneer product by joining our consumer loyalty club – Backstage Pass. By doing so, Pioneer Australia can then alert you to any news/information regarding your purchase, including firmware or software updates. 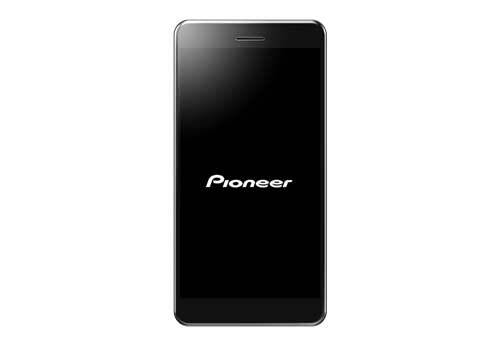 Moreover, you are then eligible to receive exclusive offers and invitations from Pioneer. 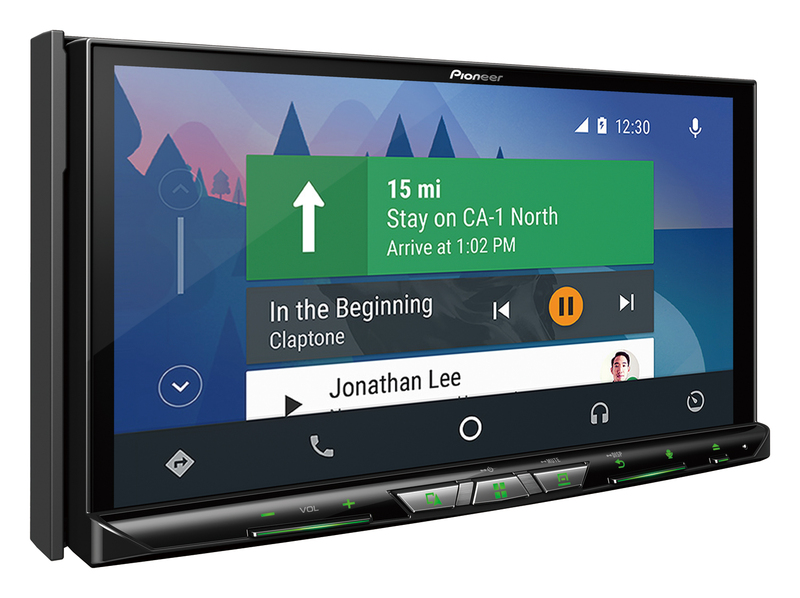 Where can I locate the latest firmware or software for my Pioneer product? 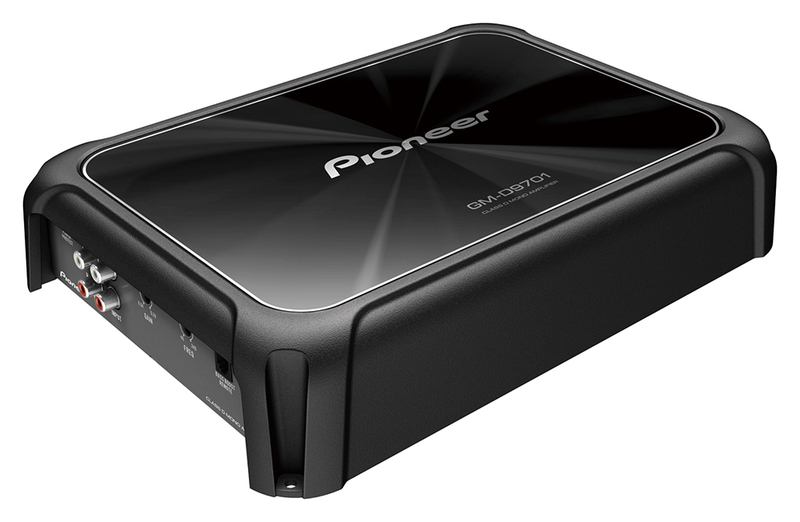 All the latest firmware/software for every Pioneer product can be located on the relevant website product page, under the tab FIRMWARE&SOFTWARE. Alternatively, you can search via the SUPPORT section on this website. If you purchase directly from the Pioneer Australia website, you are entitled to FREE SHIPPING within Australia – all states and territories. All online orders are despatched from our national warehouse in Melbourne. Will I be notified when my order has been shipped? You will receive an email notification when your order has been shipped and is on its way to you. Can I buy online and pick up in store? No. 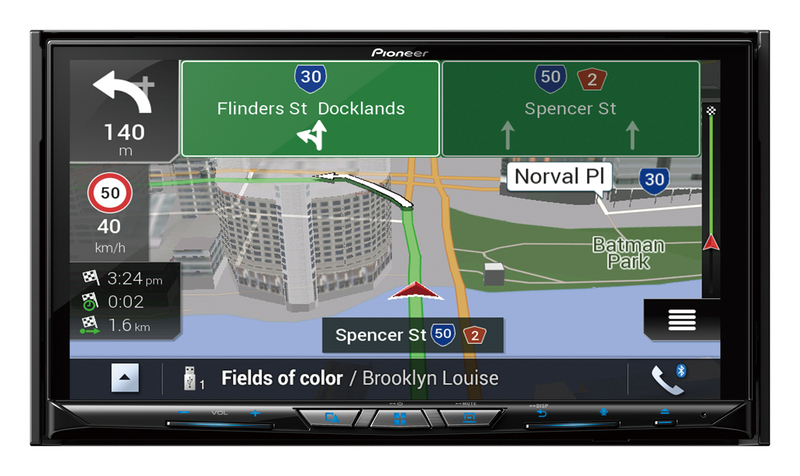 All online purchases from the Pioneer Australia website will be delivered directly to you.